How many of you have seen George Carlin's video on stuff? This article reminded me of his video and how difficult it is to be healthy when all around you the infrastructure is calling out to you, to buy more, to consume more and often in invidious ways now with internet data collection. 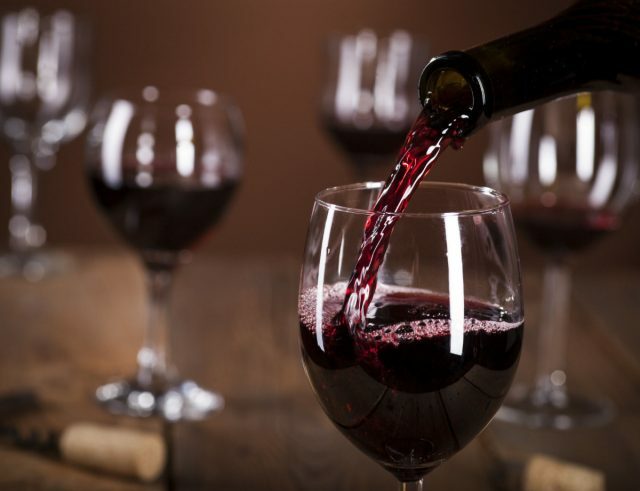 Anyone who knows me, knows how much I enjoy a glass of fine red wine, especially on a Friday night, but did you know, wineglass size in the United Kingdom has grown sevenfold since the 1700s. And people wonder why we are more obese. There are so many co-benefits of doing the 'right' thing, for example 23 1/2 hours shows the vast health benefits of walking only one half hour a day, which also reduced GHG emissions the less your drive. Check out our co-benefits work here.